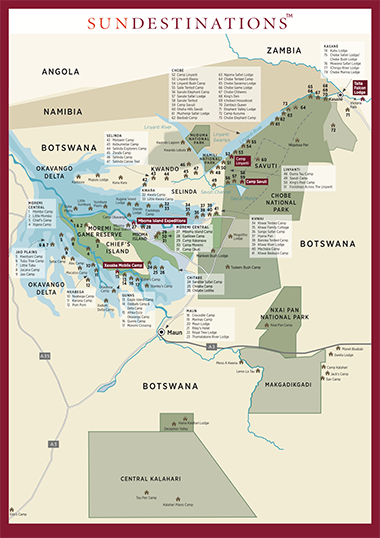 One of the most appealing assets of Camp Linyanti, and what categorises it as one of Botswana's Hidden Secrets, is its remote and private location. 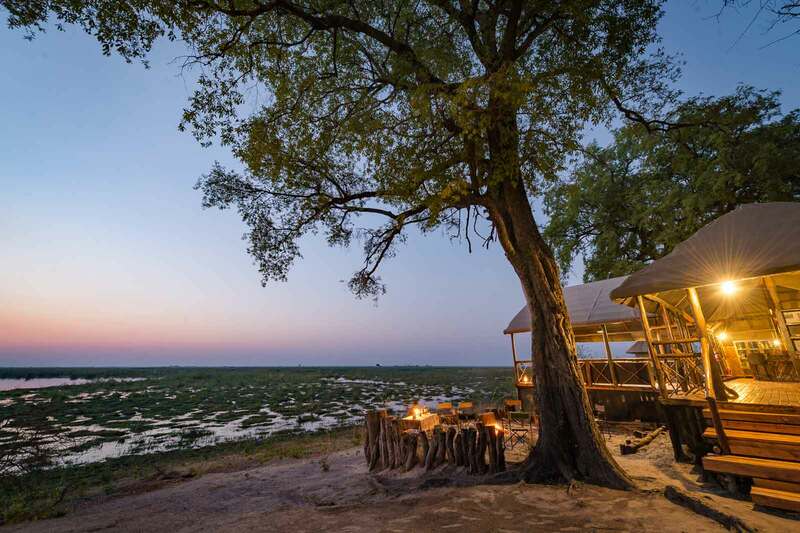 In the north-western corner of Chobe National Park on the border on the border with Namibia, the gorgeous Linyanti marshlands provide a home to this simply charming tented camp. 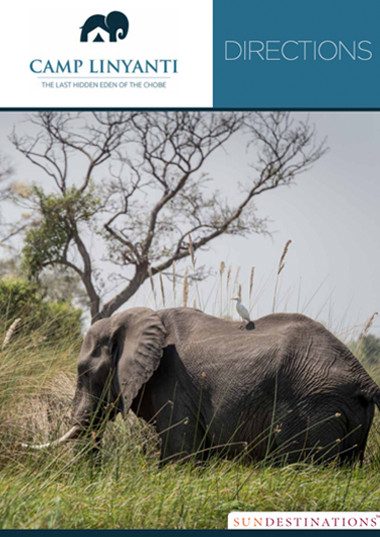 The camp is reached via light air transfer from Maun or Kasane to the Saile airstrip in Chobe National Park. After a short 40 minute flight, guests will embark on a 90 minute game drive to camp.